Twitter is going crazy right now. 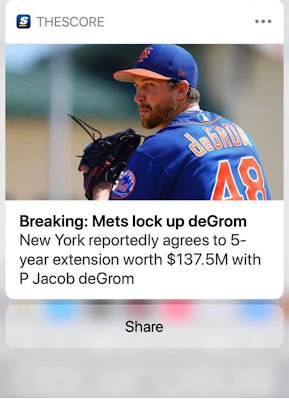 I’m kind of amazed the Mets didn’t Mets this up. 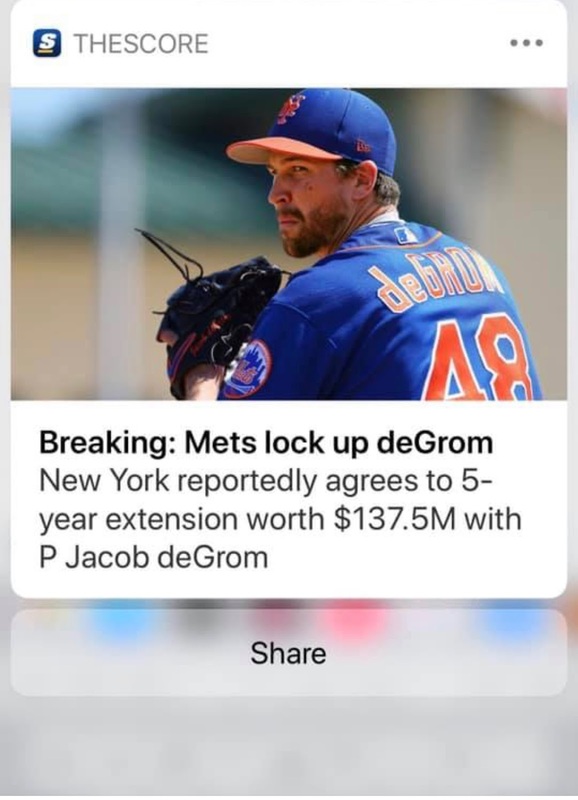 Let’s see how it plays out in a few years with this no trade clause and opt out.